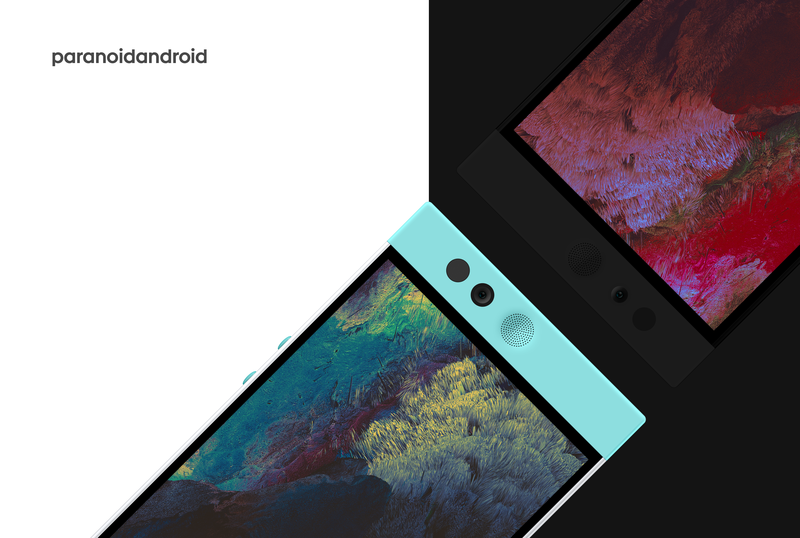 This release is only for the Nextbit Robin and OnePlus 3. The OnePlus 3 receives an absolutely massive amount of fixes and feature additions with this release. VoLTE support, improved camera quality, and improved GPS are among the biggest changes, but there are a bunch more. The Paranoid Android team prides themselves on having stable ROMs, and they've already got a few devices running early versions of PA on Nougat. While they will eliminate a few of the ROM's features due to similar ones being built into Nougat, they plan to add even more in the future.